The FCC boys were clutching at their multimeters in horror when they saw how much work they'd have to do when Sony's new Xperia S rolled into the bunker. Still, their loss is connectivity's gain, as the Ericsson-branded phone is packing: GSM 850/900/1800/1900, GPRS/EGPRS, UMTS I, II, V, VIII, HSPA, RFID, Bluetooth 2.0 + EDR, 802.11 WiFi b/g/n and GPS. The company also found room to squeeze in ANT+, the fitness tracker sensor, that might promise some healthy accessories on the horizon. In related news, thanks to a post on the company's Facebook wall we know that the unit will be clad in an "anti-stain shell," -- hinting at a similar nano-coating to what we've seen on the Droid Razr. We've also heard rumors of a fast-charging mode that'll provide an hour's usage with just ten minutes of cable-time. Either way, it won't be long until we find out what's true, since the unit's sashayed past the FCC then it's most certainly on for that promised Q1 launch. 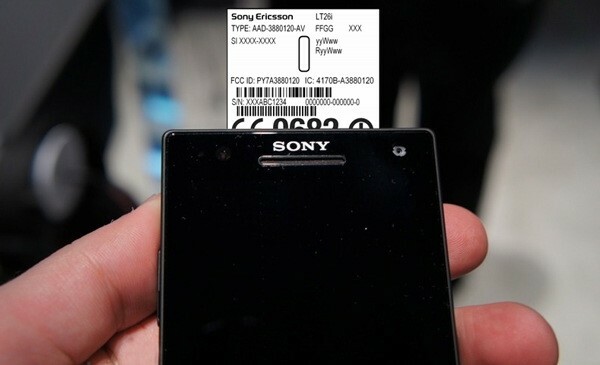 Sony Xperia S jogs past the FCC carrying plenty of AT&T (and some T-Mobile) radios originally appeared on Engadget on Fri, 27 Jan 2012 12:16:00 EDT. Please see our terms for use of feeds.